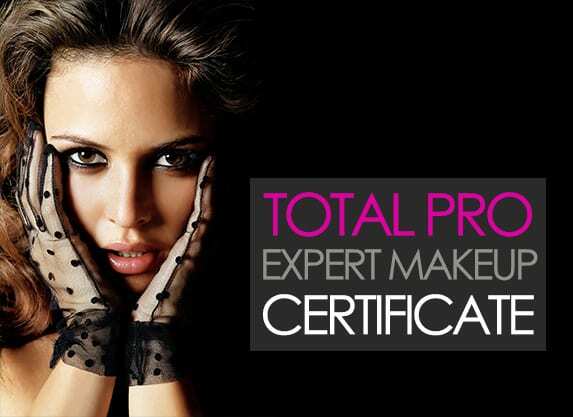 A special course created for Make-up enthusiasts consisting of 2 days of full on glamour! The looks taught have become very popular on social media and the beauty world. 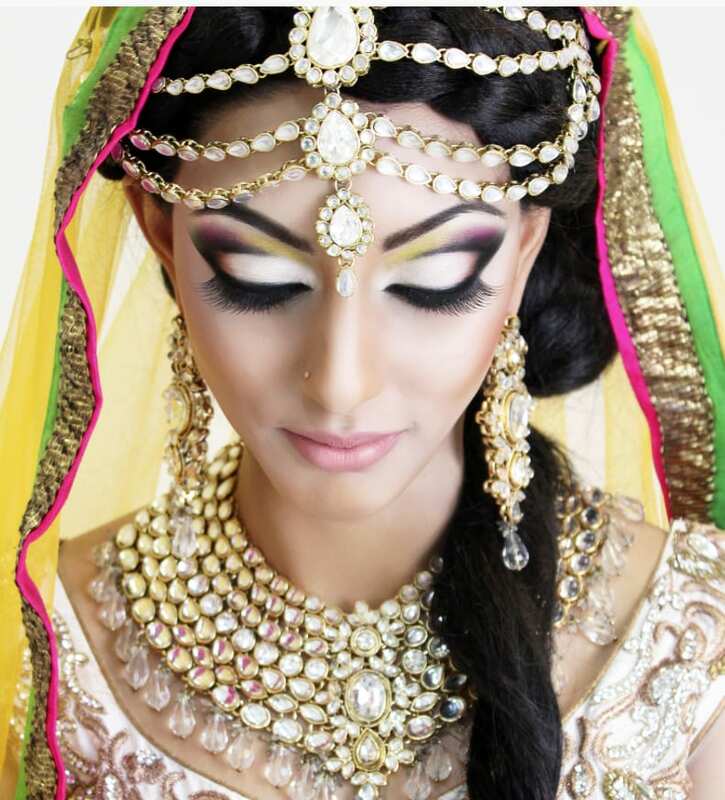 Taught by the Award Winning Celebrity Make-up Artist – Uzma Yakoob, this hands on class will bring you up to date to a very advanced standard! Our 15 years of experience and exposure in the fashion and beauty industry has taken our team and founder Uzma Yakoob to many stretches of the World. With Dubai quickly becoming the fashion capital of the Middle East the demand for our training has forced us with pleasure to launch LMI in Dubai. 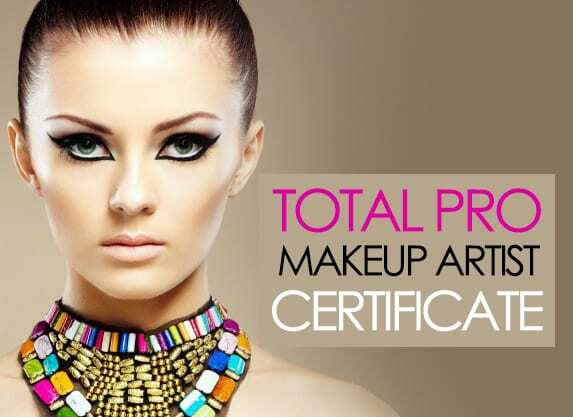 The courses are often run in Downtown Dubai being the most convenient location for students to get to and taught by our highly sought Celebrity Make-up Artists. We ensure that the highest quality training is delivered. 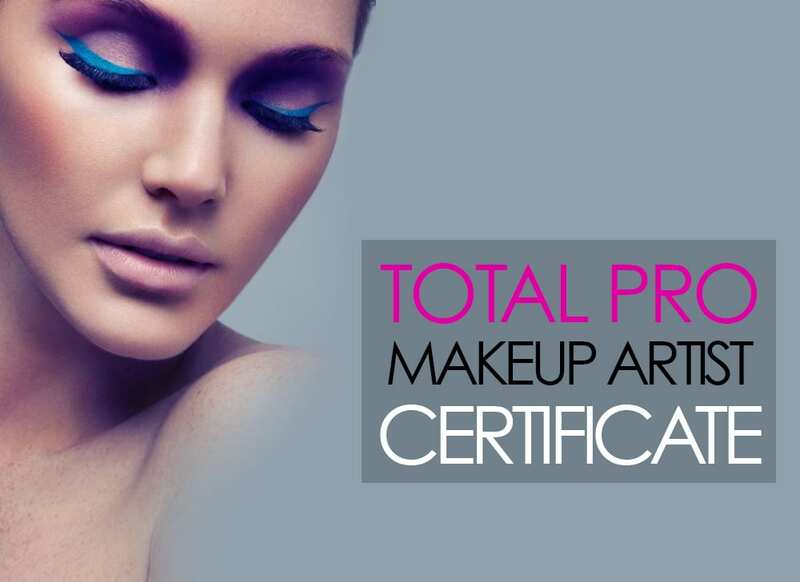 At The London Make-up Institute we offer students courses that teach you the skills and techniques needed to create artistic perfection. We put our time into making sure all our students understand what and why they are being taught. Our courses are mainly intensive short courses because we understand how time can be valuable, in this short space of time we have put together our courses in a way that you will pick up a lot in a short space of time. We work on building your confidence, knowledge and even making our students understand the science behind make-up. Our courses are of a very high industry standard, so you get more of a personalised approach compared to other make-up schools. These academies are colleges and the training provided is not specialised it is often text book. 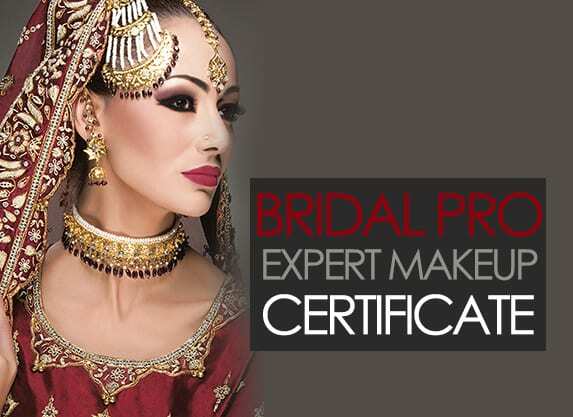 We work on your confidence, skills and techniques as a make-up artist and in a weeks time you will walk out of here as a confident make-up artist. 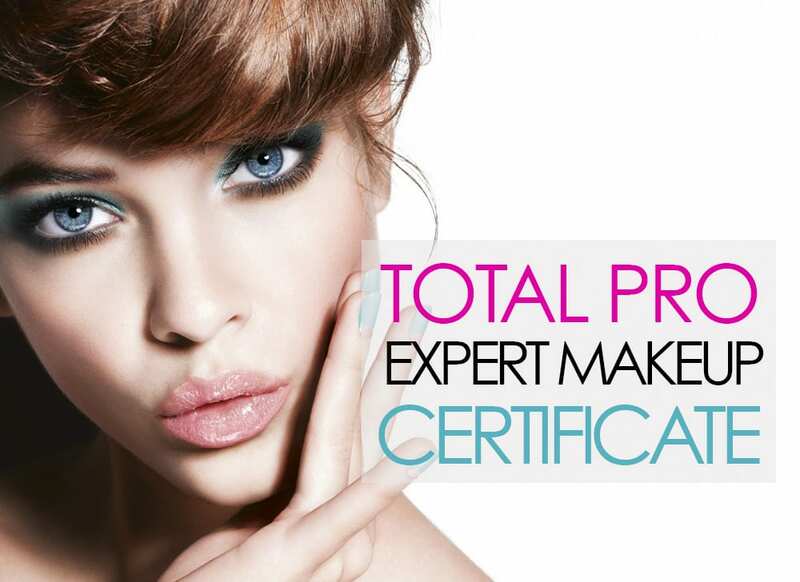 London Make-up Institute is an reputable training school which falls under the Award Winning Sculpt Beauty brand. 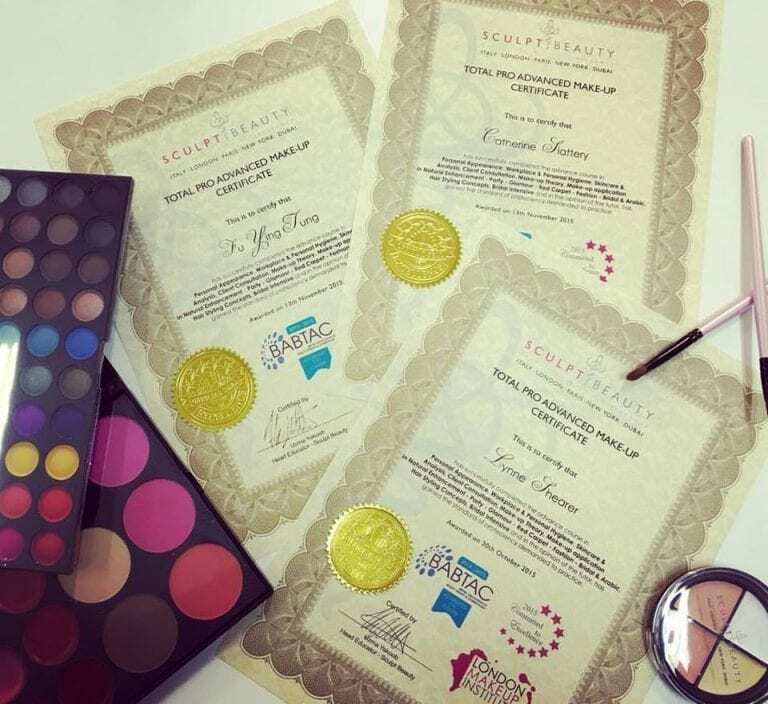 Our training course qualifications are accredited by BABTAC (Beauty Association of Beauty Therapy & Cosmotology) being one of the largest beauty associations in the world, your qualification will be recognised worldwide. As a LMI student, we provide you kits in some of the courses we have on offer. As a Make-up Artists it is important that you use the right make-up to practice. We ensure that you use the right formulations. As a trainee we understand that buying your kit can be quite expensive so we you will receive a full make-up artist’s professional make-up kit! 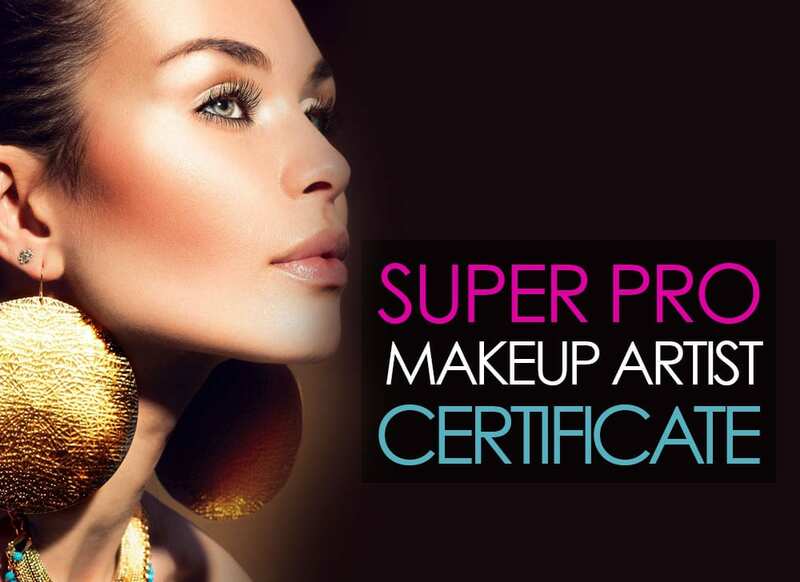 We believe that becoming a make-up artist can become very expensive, so we take a large portion of this expense away from you and set you up as a professional! You won’t need to buy anything else! 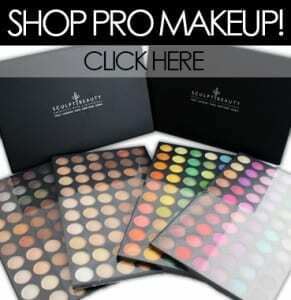 Students also receive 15% off on all our professional make-up.